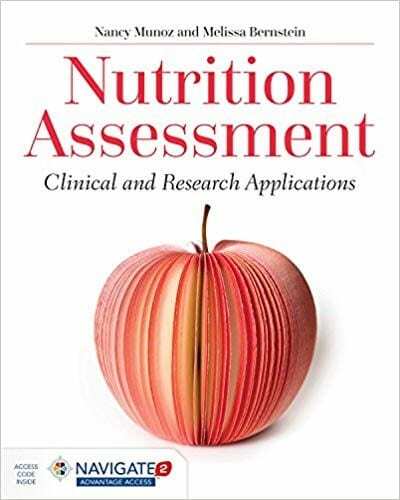 Helping Older Adults Put Their Best Fork Forward - Becky Dorner & Associates, Inc.
As the RDN for a continuing care retirement community, you have been asked to do a presentation and a booth on good nutrition for older adults at an upcoming health fair. The audience will include past rehabilitation patients from middle age to older adults with a diverse range of health issues – ranging from knee or hip replacement surgery and post cardiac events, to people with multiple chronic diseases including hypertension, diabetes, cardiovascular disease, malnutrition and unintended weight loss. Information about nutrition is everywhere, and as a result many people have misconceptions about the role that food and supplements can play in maintaining health. “Fad” diets for weight loss or good health can be difficult to follow, might not have any benefit, and could actually be harmful. But with only 45 minutes to speak to such a diverse audience, how do you decide what is most important to discuss? Use the tips below to help you form your program. 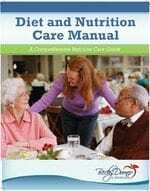 Older adults have the same basic nutritional needs as younger adults, with a few exceptions. As we age, our energy needs decrease, which means that we need less food to maintain weight – and eating too much can result in weight gain. Consuming nutrient dense foods is essential for good health. Following the guidelines found at ChooseMyPlate.gov can help older adults make good food choices from the 5 food groups outlined: vegetables, fruits, grains, protein foods and dairy foods. 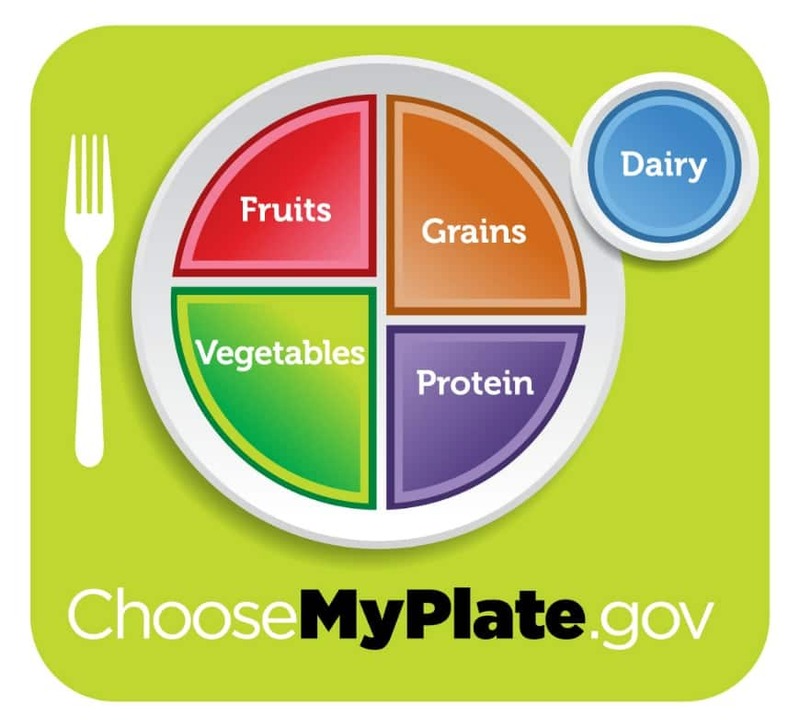 ChooseMyPlate recommends specific amounts and portions of each food group for good health. 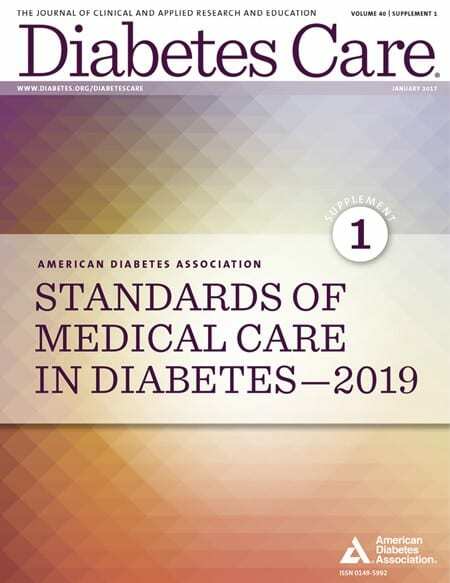 It is a template that can be used to plan healthy menus to meet the needs of most older adults, including those with cardiovascular disease, diabetes and/or hypertension. Eating foods from all the food groups will provide the protein, calories, vitamins, minerals, fluids, and fiber that older adults need for good health. ChooseMyPlate recommends non-meat sources of protein (such as nuts and nut butters, beans and soy foods) for those who don’t eat meat, and use of whole grains (whole wheat bread, oatmeal, popcorn and others) as part of the grain group. Unless a person has a specific health problem (such as lactose intolerance) that requires avoiding a food group (such as dairy foods), foods from all groups should be included on a daily basis. Some older adults may need to decrease the amount of sodium or sugar that they consume. Some may need to alter the types and amounts of fats they use. Many will need to increase fruits, vegetables and whole grains. Food habits take a lifetime to build, and can be difficult to change. If a person has never been a breakfast eater they aren’t likely to change that habit as they age. If a person was a dessert eater at every meal, that may be a habit that they will not want to give up. Food and meals play a big role in quality of life for older adults. Eating a healthy diet is important but that should be balanced with the pleasure of eating and enjoying favorite foods that some might consider “unhealthy”. There are really no “good foods” and no “bad foods”. Older adults are encouraged to eat healthy foods, but they can also include some foods that provide comfort and pleasure. Because food habits can be hard to change, it is probably not realistic for an older adult who has been overweight most of their life to lose weight, or for someone who has been very slender to put weight on. Some older adults who want to lose weight can be successful, but it is important not to restrict food intake too much because it can compromise health. Health problems (such as new medical problems or a decreased appetite) might affect an older person’s nutritional needs. Some older adults may need a vitamin supplement. Shortfall nutrients such as calcium, vitamin D, and B-12 are some of the vitamins that are commonly prescribed for older adults. A daily multivitamin might be a good idea if a person has a poor diet, but it is not a “magic potion” that will keep someone healthy. Conversely, vitamin and/or herbal supplements can interfere with some prescription medication so it’s important to check with a doctor before taking any of these over the counter remedies. Eating a healthful diet, using guidelines such as ChooseMyPlate as a template, is important to good health. Include vegetables, fruit, dairy foods, good sources of protein, and grains in the recommended amounts and portion sizes daily. There are no “good” or “bad” foods; all foods can fit in a healthy diet. Good food adds pleasure to our lives and should be enjoyed. Every person is different so what is good for one person may not be appropriate for another. A registered dietitian nutritionist (RDN) is a trusted resource for easy to follow, individualized nutrition advice to match your lifestyle and health needs. While preparing for your presentation, be sure to visit ChooseMyPlate.gov’s Resources for Older Adults.Other good sources of information include the Academy of Nutrition and Dietetics Resources for Seniors and the National Institute on Aging Healthy Eating After 50. Your audience may have specific questions about their own health and nutritional needs that should not be addressed in a group setting. Encourage them to make a private appointment with you, or if you prefer, refer them to the Academy’s Find an Expert page. 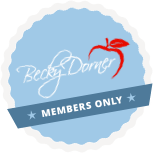 ©2017 Becky Dorner & Associates, Inc.
Becky Dorner, RDN, LD, FAND is widely-known as one of the nation’s leading experts on nutrition and long-term health care. Her company, Becky Dorner & Associates, Inc. (BDA) is a trusted source of valuable resources dedicated to improving quality of life for older adults. 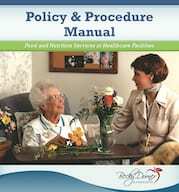 For valuable resources for healthcare professionals, visit beckydorner.kinsta.com and sign up for our free membership.